Research and improvement are our main drivers. The market is nowadays constantly evolving and therefore our clients require cutting-edge products and solutions. That’s why our quality testing laboratory is outfitted not only to monitor product quality, but also to support the R&D staff in developing innovative solutions and improving existing materials that create more value for our customers in today’s competitive global marketplace, with low environmental impact and in strict adherence to sustainability standards. 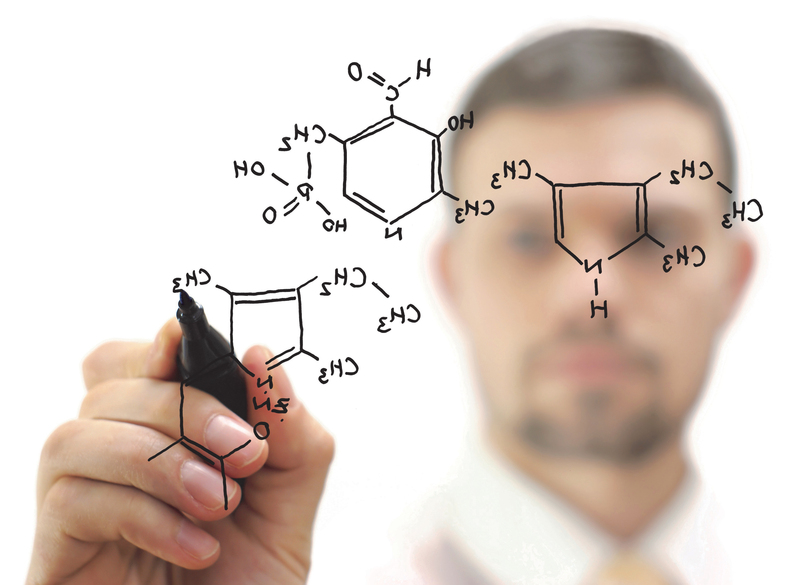 Sustainability is indeed an important topic in our agenda and we accordingly employ both workforce and economic resources to increase the research of environment-friendlier products, such as coupling agents and compatibilizers that would improve the mechanical and processability features of biodegradable polymers.